For the past three years, Facebook is running a program to collect intimate user data from paid volunteers. According to TechCrunch, The social networking giant has been secretly paying up to $20 a month plus referral fees to install an app on iPhones or Android phones. The so-called app is ‘Facebook Research App’, which makes people earn at a cost of their personal data. The Facebook Research App is somewhat similar to its Onavo Protect app. However, It was removed from Apple store for privacy violations. After setting a step aside the App Store, it now rewards teenagers and adults to download the Research app. Moreover, It gives root access so the social network can decrypt and analyze user’s phone activity. 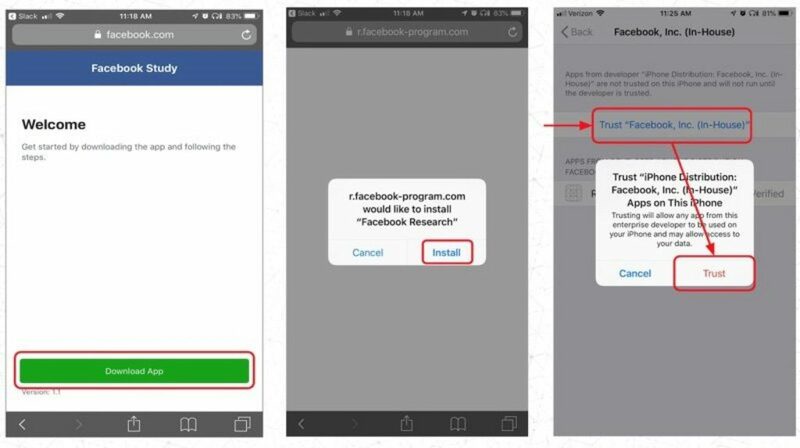 Facebook is targeting users of age up to 13 to 35years with $20 per month plus referral fees to sell their privacy by installing the iOS or Android Facebook Research app. It does not end here, it even asked users to screenshot the history page of their Amazon order. 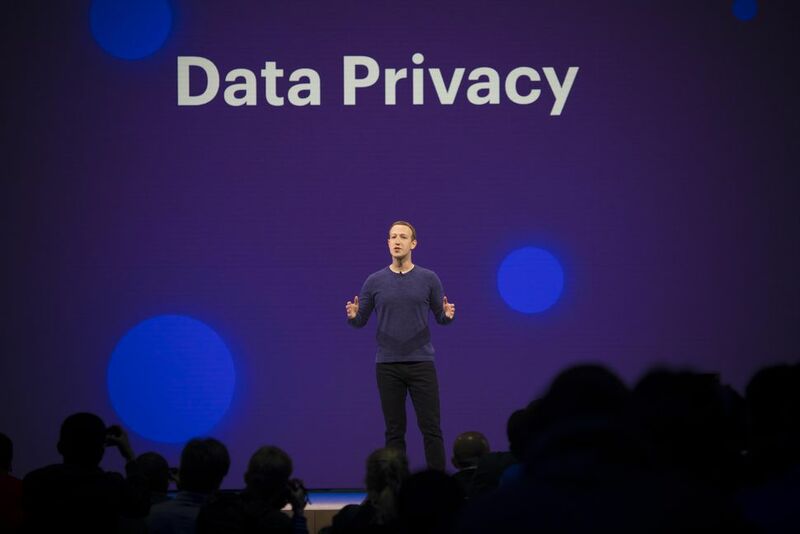 Despite several promises, Facebook is bringing something new instead of working on privacy issues. Just like after Facebook removed Onavo Protect from Apple store after it forged complaint. Similarly, it will end its market research program that violates Apple developer guidelines in order to spy user data from their phones. Follow Us on Facebook, Twitter, Instagram, and YouTube for Tech News India | Latest Technology Updates. Next articleSamsung Announces 1TB eUFS 2.1 Storage Chip: Is It Bound For Galaxy S10 Plus?